Fall brings a change in leaves, shorter days, cooler temps and a whole slew of freshly harvested healthy fall vegetables. One of my favorite things about fall and all of its treasures is making delicious, nutrient dense soups. 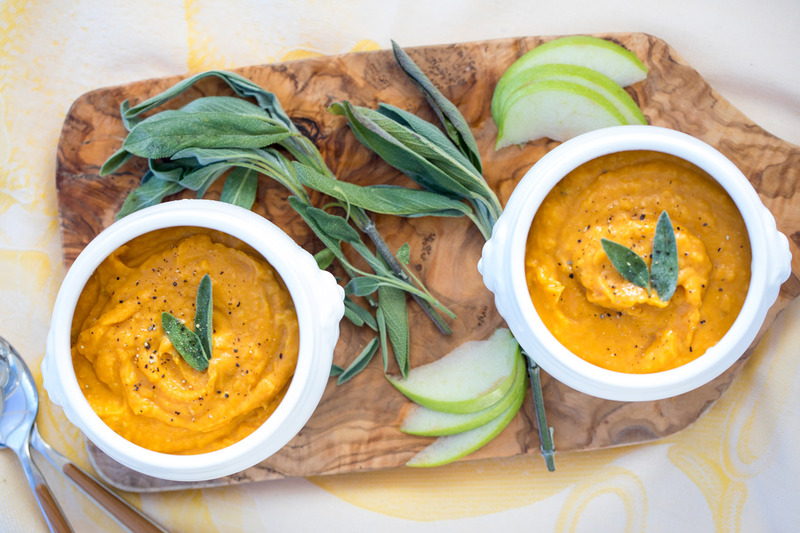 Soups are a great low-calorie, nutritious and filling option for staying healthy through the fall and winter. 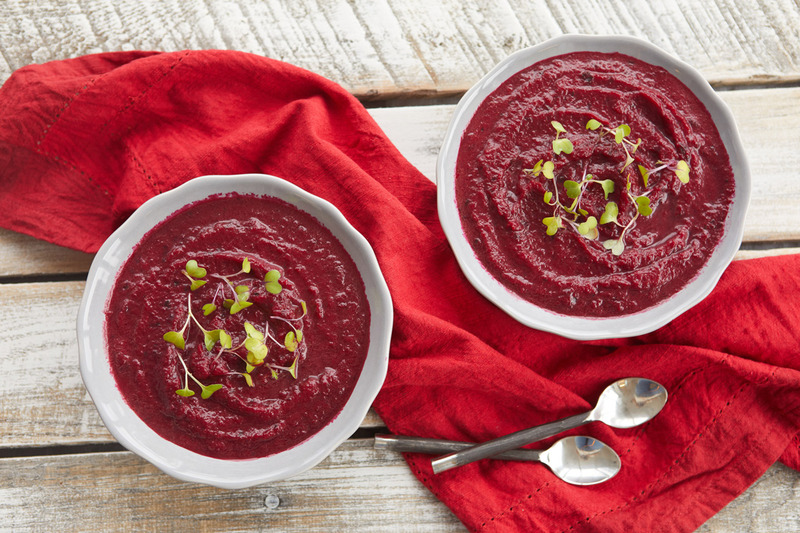 Beets are high in immune-boosting vitamin C, fiber, and manganese, which is good for your liver, kidneys, and pancreas. 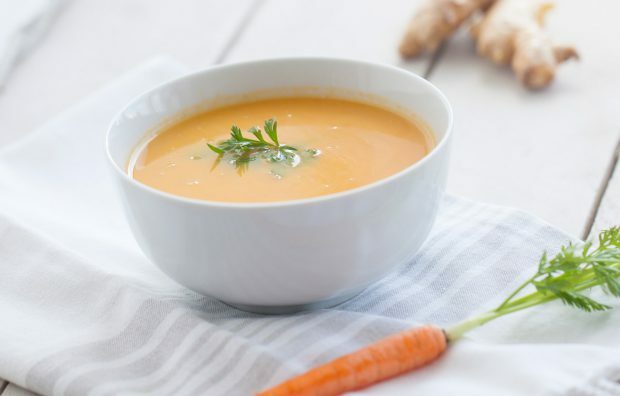 This soup is free from dairy and gluten, and the white beans add body and protein without distracting from the rich sweet potato flavor. This soup is deliciously creamy and completely vegan. 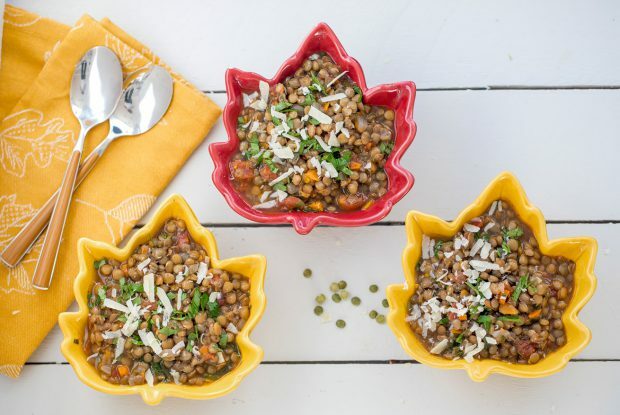 It is loaded with nutrients – one serving of lentils has 18g of protein and 12g of fiber! 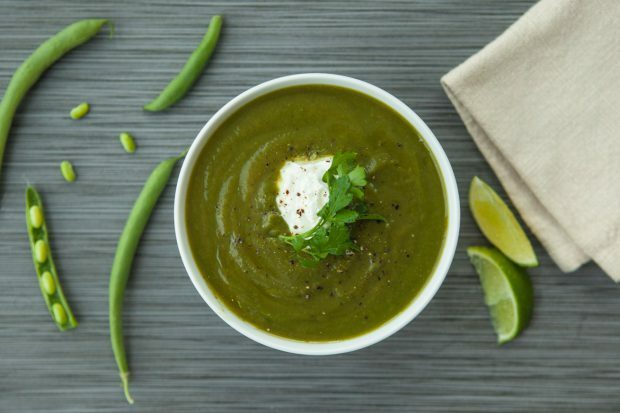 This green soup is full of Iron, Vitamin C, B, Copper, and Calcium. The garlic can reduce the symptoms of a cold and ginger brings down inflammation in the body. 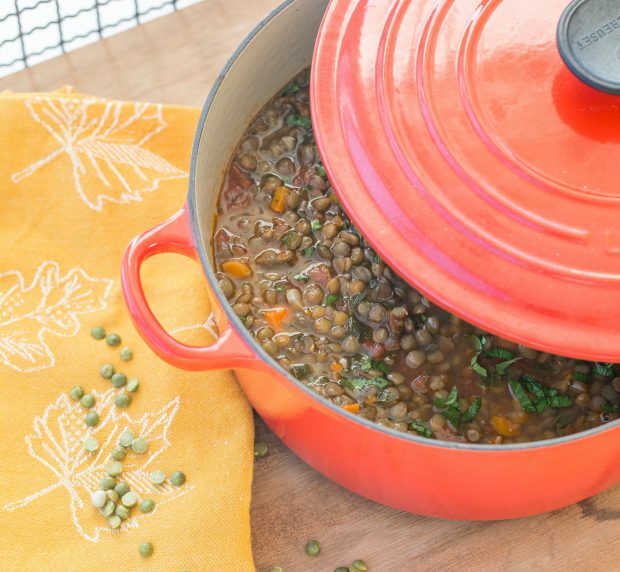 Lentils are a great source of fiber, protein and are a low-calorie food. 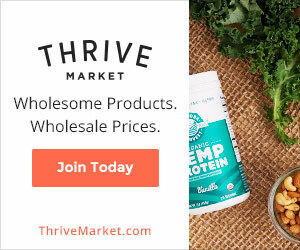 They help control weight management, lower the risk of cancer, aid in digestion, boost metabolism, and help control diabetes.